Nasim Aghdam was prolific at producing videos, many of them bizarre, that have become central to the motive authorities have settled on for the shooting. The videos have become central to the motive authorities have settled on for the shooting: Aghdam’s anger with the policies of YouTube – the world’s biggest online video website. 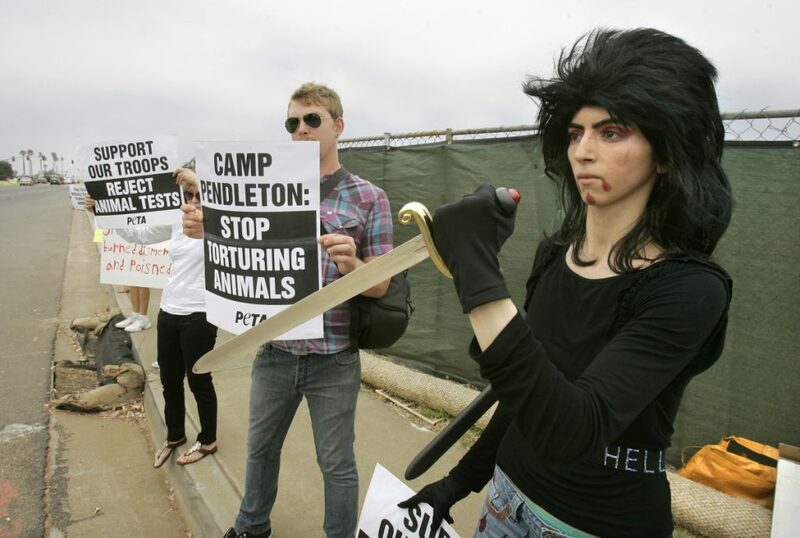 Nasim Aghdam, an Iranian native who was in her late 30s, posted the videos under the online name Nasime Sabz, and a website in that name decried YouTube’s policies, saying the company was trying to “suppress” content creators. Aghdam also ran a Farsi-language public channel on the messaging app Telegram, which had 6,000 followers, featuring content unlikely to resonate with Iranians. She was virtually unknown in a country where about 40 million people use the app. One video was a tutorial on buttocks massage, and another featured a song praising Bahaism, a religion that originated in Iran but is heavily suppressed by the Islamic Republic. People in Iran expressed pity and shock that Aghdam would shoot others in a country that allows more social media freedoms. State TV briefly reported the shooting based on international reports. Police who found Aghdam sleeping in her car early Tuesday in the city of Mountain View about 25 miles (40 kilometers) from YouTube headquarters said she was calm and said nothing about being angry with YouTube or having any plans to harm others or herself. “It was a very normal conversation. There was nothing in her behavior that suggested anything unusual,” Mountain View Police Chief Max Bosel said. Two women wounded in the shooting were released Wednesday from a San Francisco hospital. The third victim, a 36-year-old man initially classified by hospital officials in critical condition, was upgraded to fair on Thursday. The family turned away reporters outside the family home in Menifee on Wednesday.